One course I wish was offered in the College of Communication is an exploration of the podcasting industry. When I first began exploring this sector of media content, its candid nature and seemingly limitless topics piqued my interest. I think podcasts are especially beneficial for college-aged students because our progressive transition into adulthood leads to changes in our interests and what we want to consume in between classes, many of which can be addressed or expanded by new podcasts. Listening to new podcasts can lead to a greater level of knowledge on a new subject, grows your understanding of the industry and can even result in the discovery of a new interest or hobby. Podcast listening also provides you with a wider range of things to talk about with friends and a heightened ability to take in and process information. It will also take longer for you to get tired of the same eight songs you listen to on your walks around campus throughout the day. A class on podcasting could give students the opportunity to learn about national growth in the industry’s popularity, podcast production, and the variety of subjects new podcasts can tackle. That is not to say it requires a college level course to create one. A little research on how to edit and publish your episodes, the proper equipment and a good idea that you can present in an interesting way is enough for a podcast as well. Sophomore sports media major Kennedy Broadwell wants to go to law school after graduation, but before that, she had an itch to get her ideas and content out to people over a podcast. With a strong passion and work experience in the radio industry, Broadwell’s only obstacle was getting the funds so she could have the proper equipment for this project. At the end of last year, Broadwell shared a GoFundMe page over social media, hoping it would bring her a little closer to being able to fund her idea. After just a few days and several donations from friends, people in the radio community and from anonymous donors, that obstacle was hurdled. Broadwell gained her knowledge while interning for the Detroit-based podcast, “The Drew and Mike Show,” which was initially a radio show that aired between 1991 and 2015. The hosts, Mike Clark and Drew Lane, turned the show into a podcast in May 2016 and is currently hosted by Lane and Marc Fellhauer after Clark’s death last October. The experience Broadwell had with “The Drew and Mike Show” allowed her to improve her speaking into the mic, such as reducing the number of filler words -like, uhh, um etc.- that haunt all of us at times. Broadwell produces her podcast, titled” 20-Something,” in her room at Delta Gamma, where she prepares her guests with interview questions that turn into talking points over a laid-back setting spanning just short of 30 minutes. In the future, Broadwell said she hopes to have guests from other universities to provide a wider range of stories and perspectives. Perhaps one downside to a class on podcasts would be the missing candidness, which is what separates some podcasts from commercial radio stations. The Federal Communications Commission does not regulate podcasts, which offers a layer of authenticity since you can truly talk about whatever you want. Because the university would provide the class, however, limitations on content would unfortunately be expected. Along with Broadwell’s “20-Something,” here are a few podcasts I highly suggest you give a listen to on your next drive or walk Jordan Hall. Author, astrophysicist and media personality Neil deGrasse Tyson hosts this show from the American Museum of Natural History, where he discusses aspects of space, science and everyday life. If you missed out on taking The Astronomical Universe for your natural world credit, this is a diverting way to learn about the vast mysteries of the limitless universe, as well as how science is connected with almost all aspects of life. One of its latest episodes features the late Anthony Bourdain and breaks down the science behind culinary arts and taste preferences. The comedian and former Fear Factor host has one of the most listened to podcasts in the world. In one of last year’s most consumed podcasts, Joe Rogan infamously had Tesla CEO Elon Musk take a puff of marijuana, which led Tesla’s stock temporarily diving and a whirlwind of controversy. There are other reasons to give this podcast a listen. 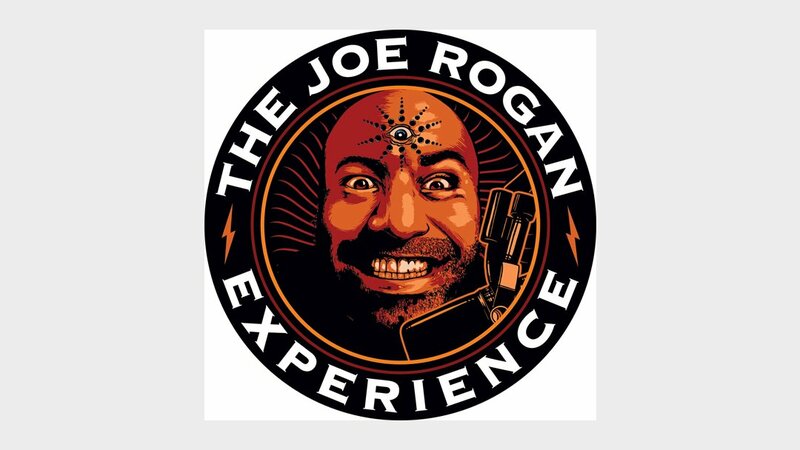 Its nine-year run provides thousands of hours of insight into various industries from long list of guests, which includes comedians, rappers, world champion fighters, nutritional scientists, psychologists, and retired Navy SEALs.